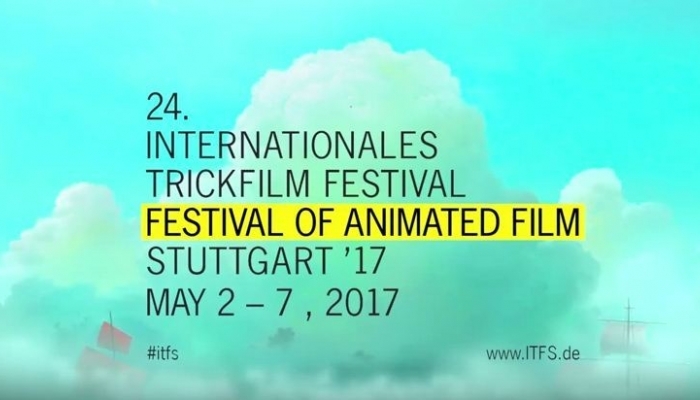 The 24th Trickfilm Festival – International Festival of Animated Film, taking place in Stuttgart from May 2nd to 7th, has organised an extensive focus programme on Croatian animation. Furthermore, competing at the festival is Nighthawk by Špela Čadež, while Ghost Town by Marko Dješka will be featured in the Panorama section. In cooperation with the Croatian Audiovisual Centre, the World Festival of Animated Film– Animafest Zagreb, and the Academy of Fine Arts, the Focus on Croatian Animation has been divided into several parts. Country Focus Croatia: Animated Film is a programme featuring some of the most successful short animated works produced in the last five years, and will screen 12 films. Country Focus Croatia: Academy of Fine Arts Zagreb will include a presentation of the Department of Animated Film and new media at the Academy of Fine Arts (ALU) in Zagreb. Some of the more successful works will be presented by Joško Marušić, professor (Department of Animated Film). Country Focus Croatia: Animation studios from Croatia will introduce three animation studios: Zagreb Film, Bonobostudio and Adriatic Animation. The Country Focus Croatia: Festivals programme will feature the best films screened at the 26th Animafest Zagreb – World Festival of Animated Film. 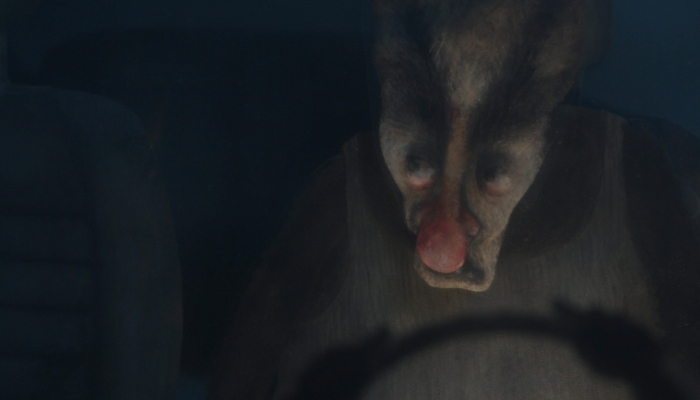 The section will highlight renowned filmmakers in the programme ‘In Persona’, while an opus of Animafest’s Artistic Director Daniel Šuljić’s works will also be featured. Along with the focus on Croatian animation, the international competition will include the short animated film Nighthawk by Špela Čadež, while the Panorama programme will screen Ghost Town by Marko Dješka. Stuttgart’s animated film festival is one of the most prominent festivals dedicated to animated film. The festival encompasses the whole spectrum of current animated film productions, while it highlights transmedia, animated and computer games. Furthermore, there is an extensive focus on connecting authors and industry. Last year, the festival recorded 80 000 visitors during the six-day event. For more information please see the brochure ‘Take a bite of Croatian animation’ to the right of this text, while information about the Trickfilm Festival is available at this link.